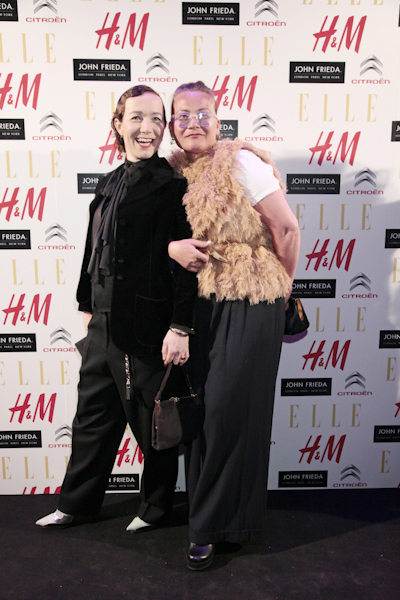 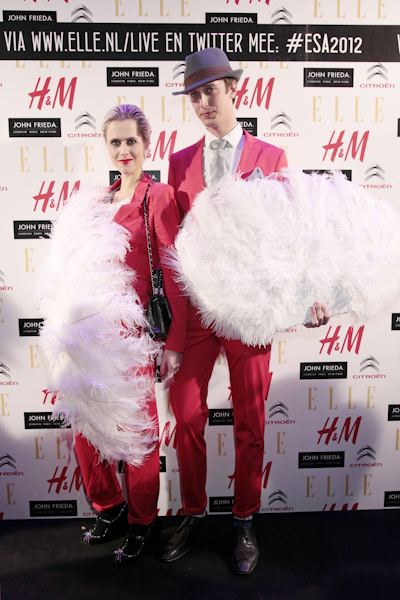 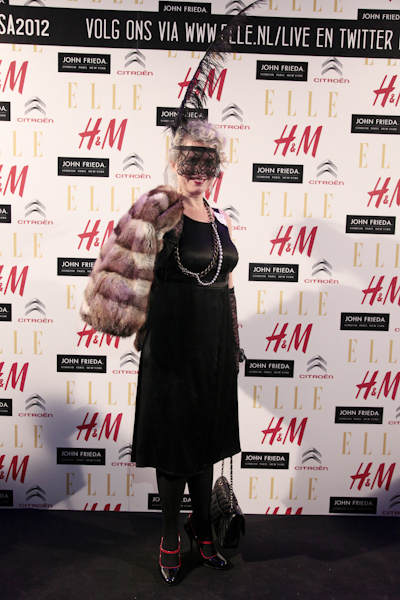 Pearls, feathers, headbands, flapper dresses, hats and slick suits; oh my, the twenties definitely revived Thursday night during the ELLE Style award show. 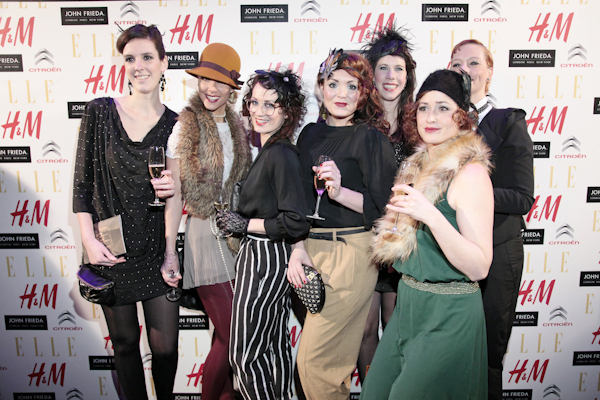 All guests, hosts, members of the jury and press really made an effort to stick to the dresscode and look as twenties fab as possible. 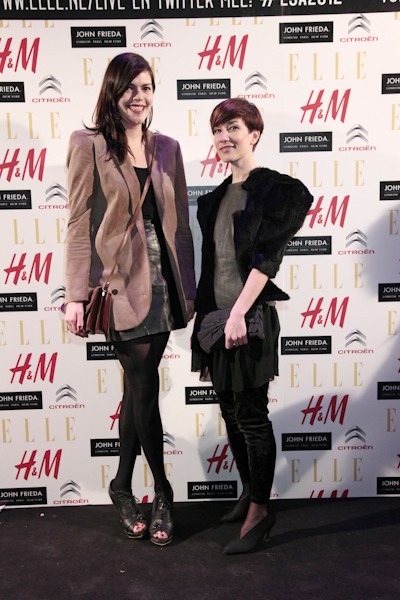 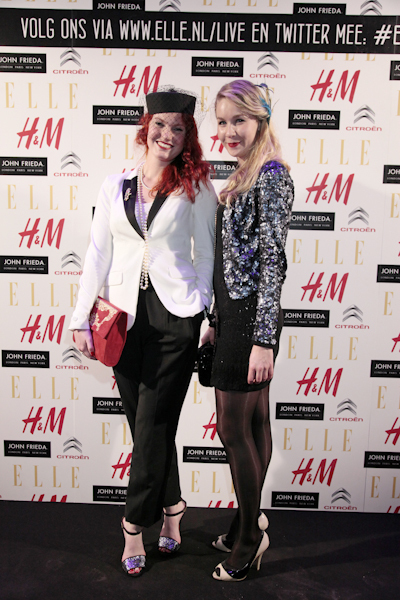 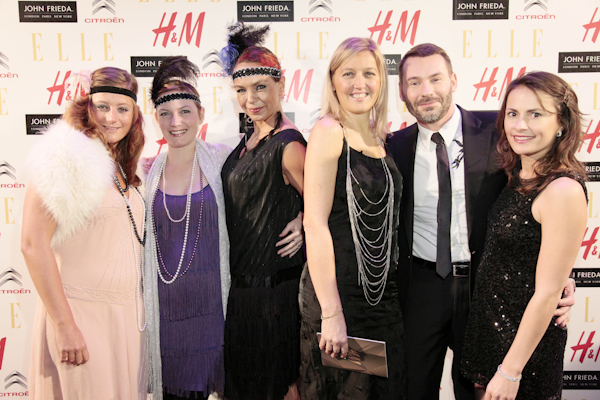 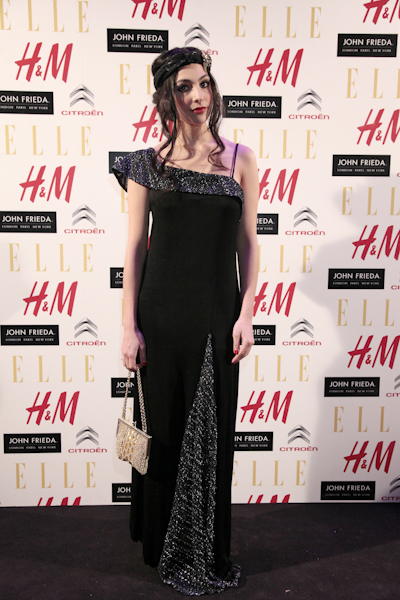 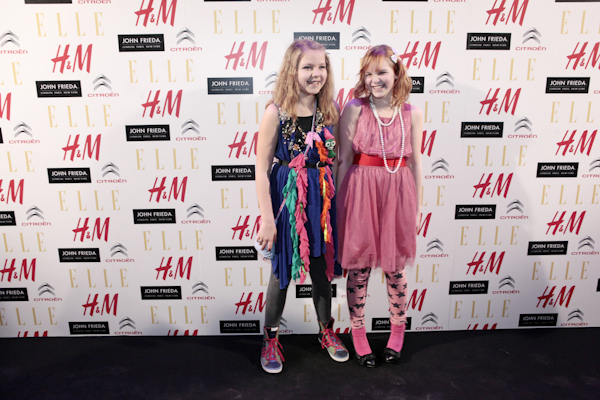 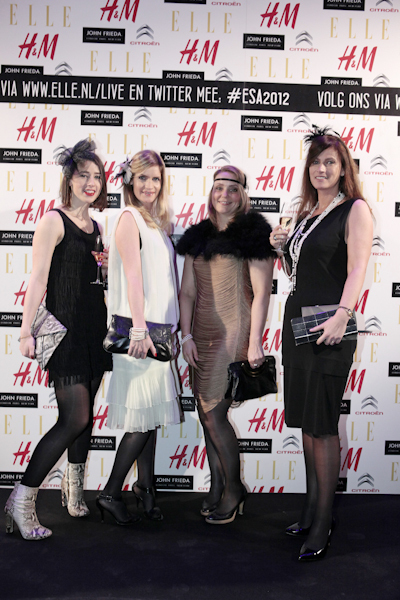 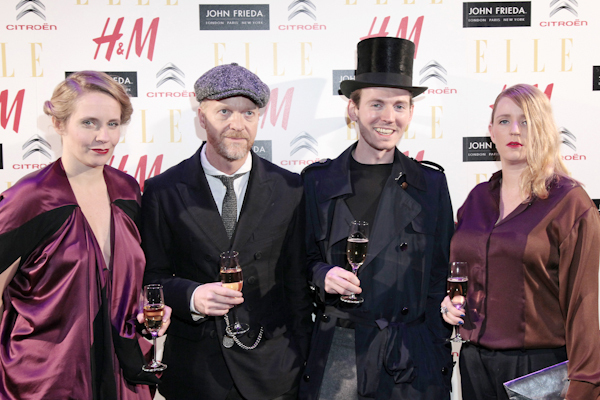 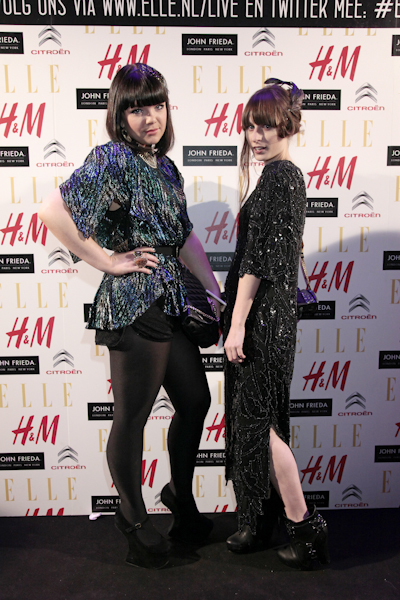 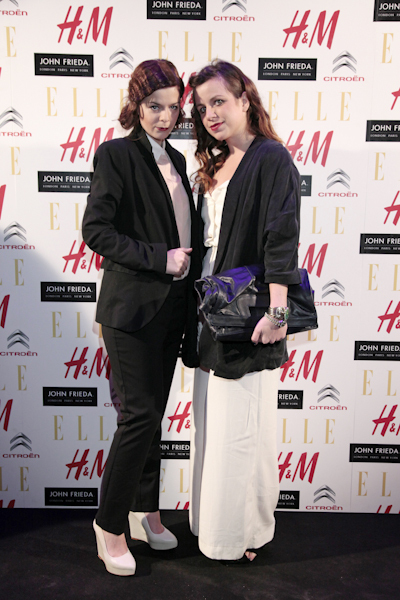 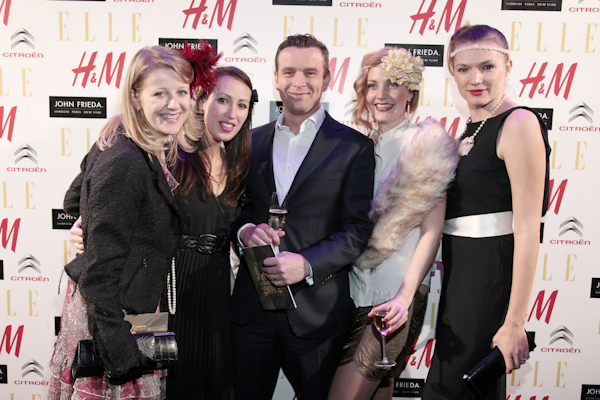 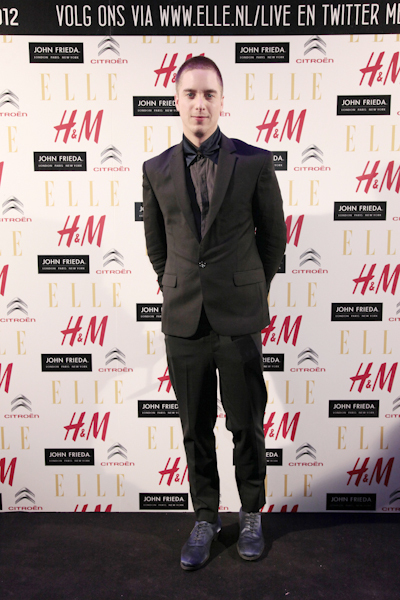 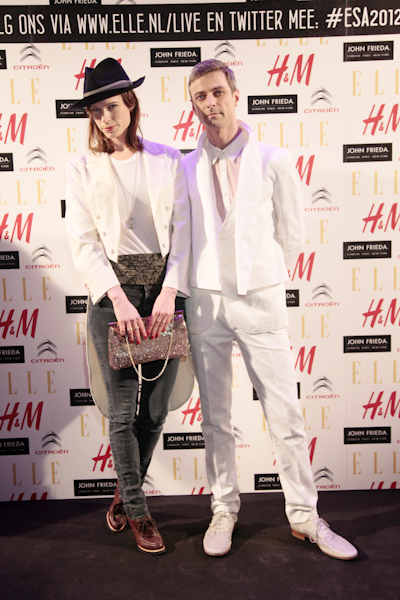 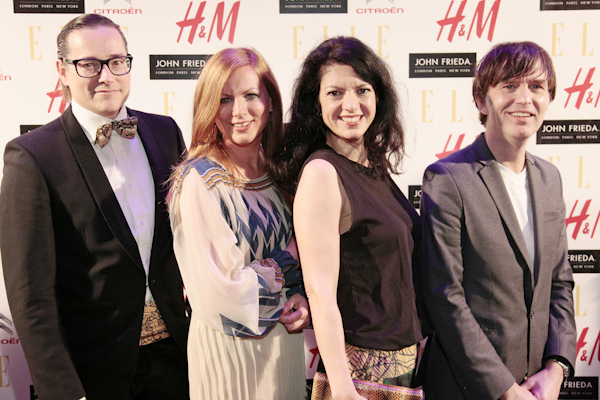 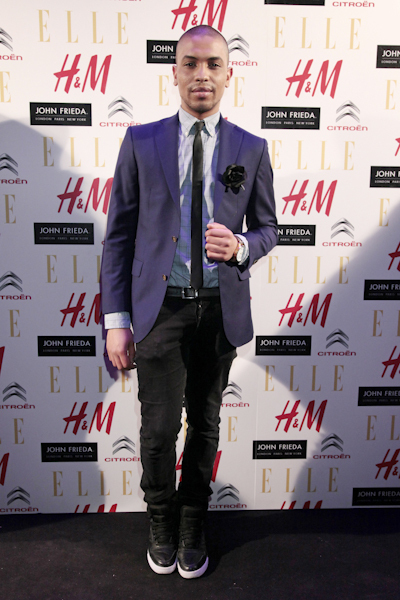 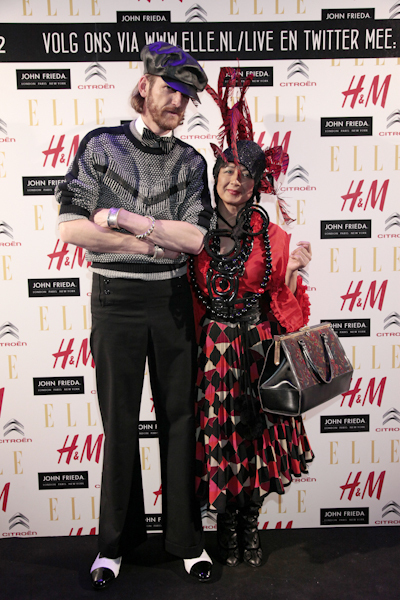 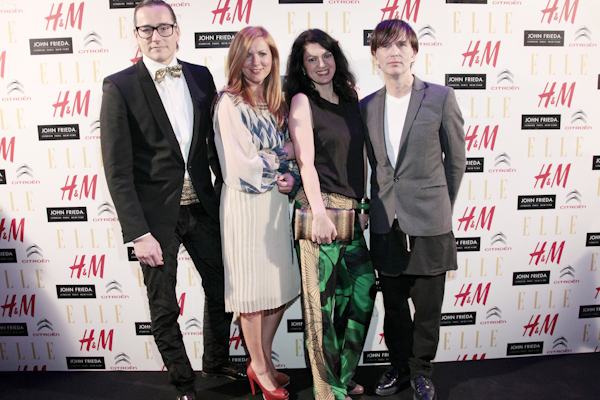 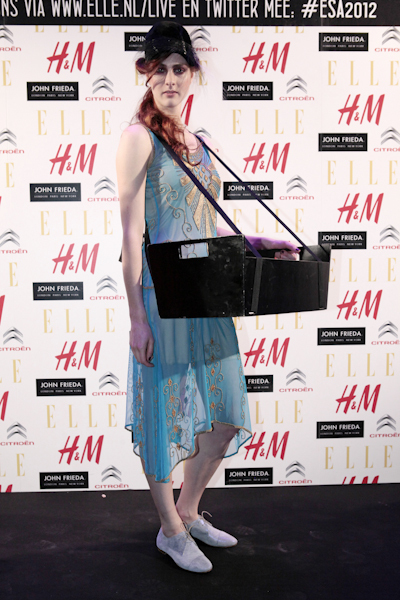 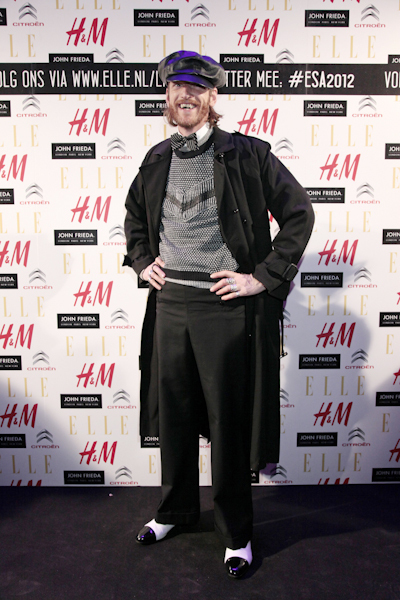 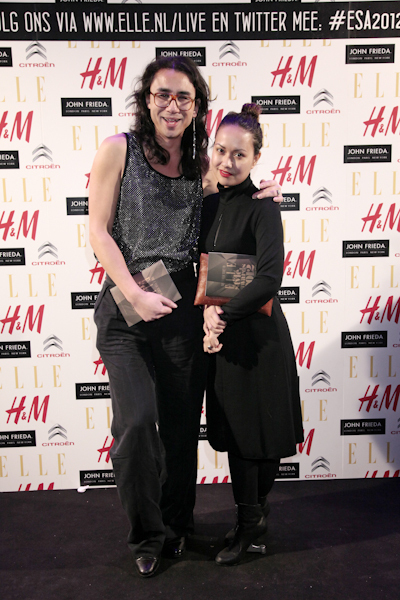 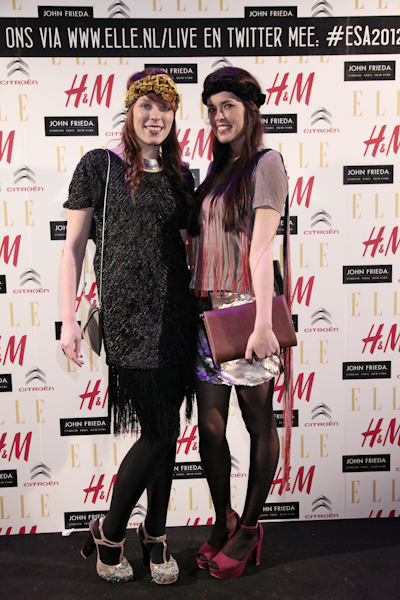 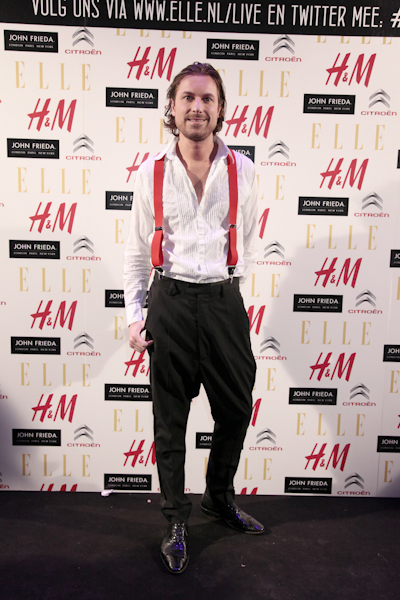 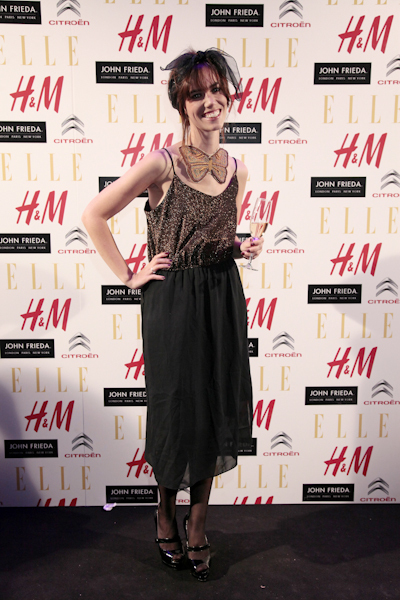 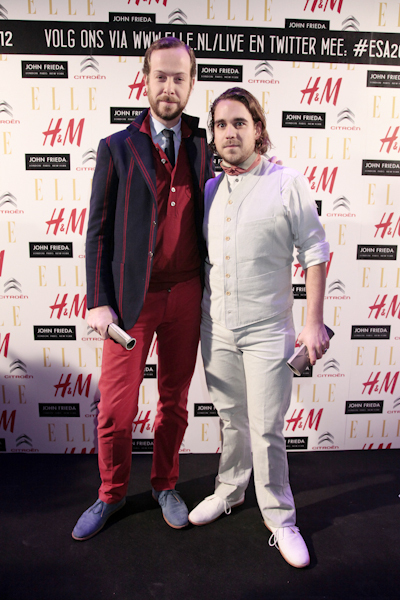 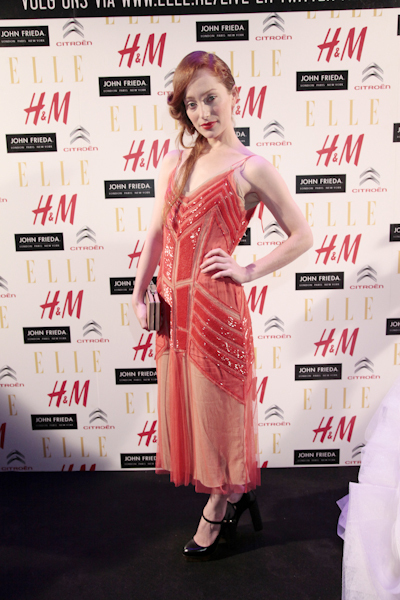 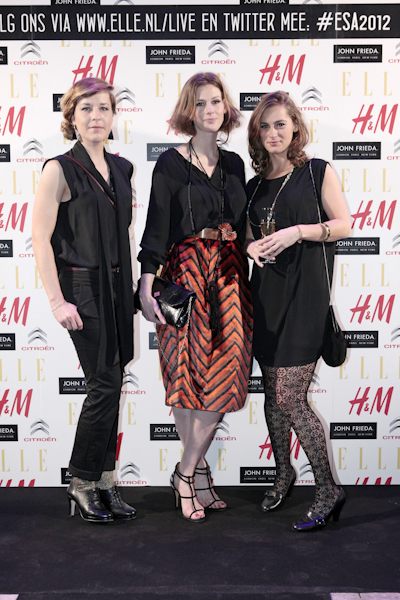 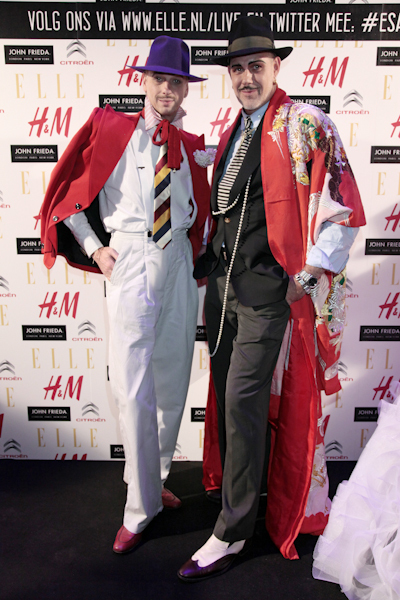 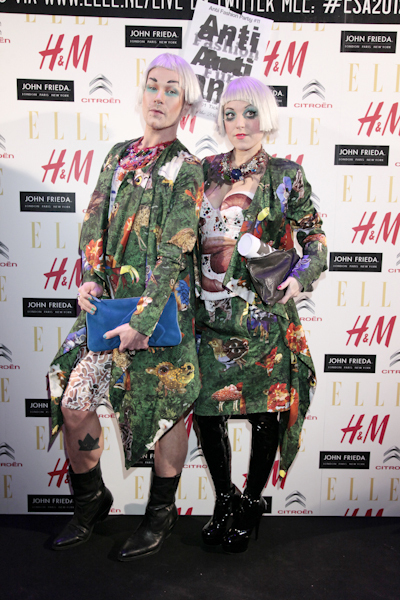 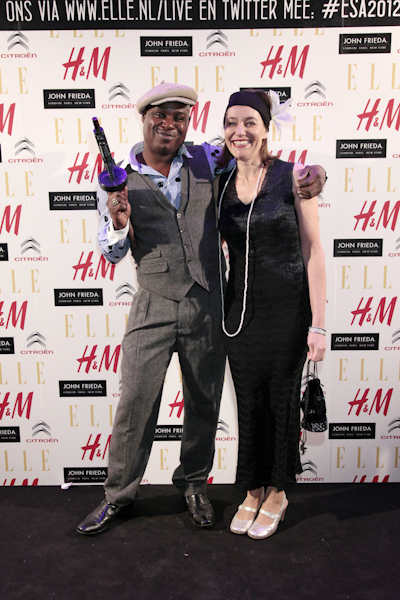 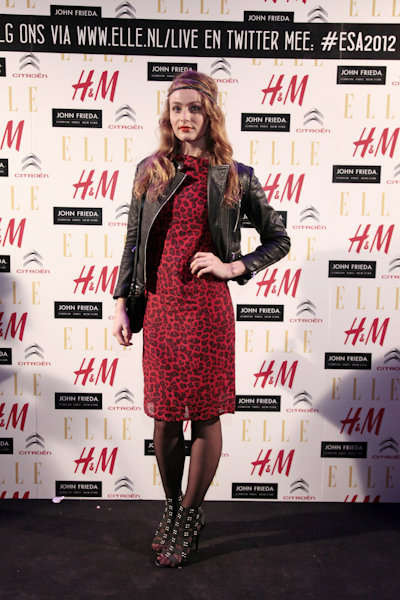 Where you present at the ELLE Style Awards or are you just curious how everyone interpreted the Roaring Twenties theme? 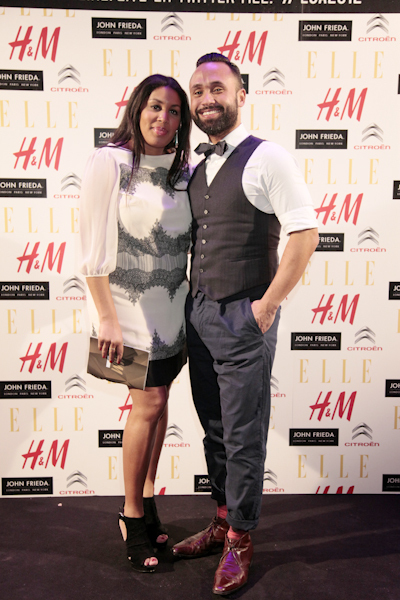 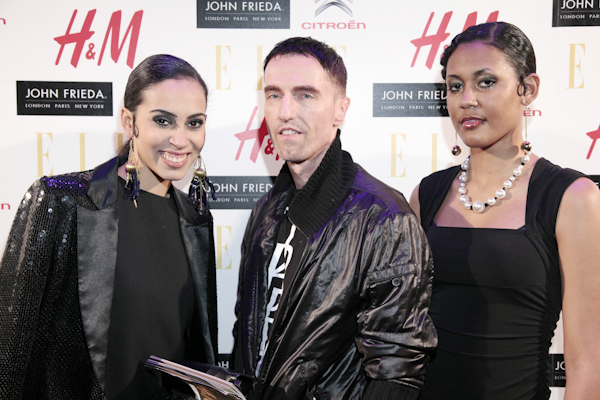 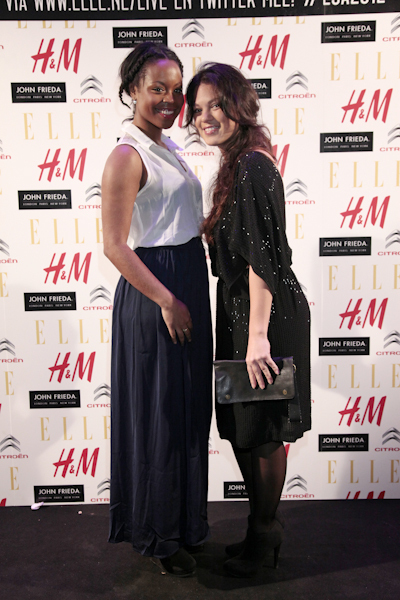 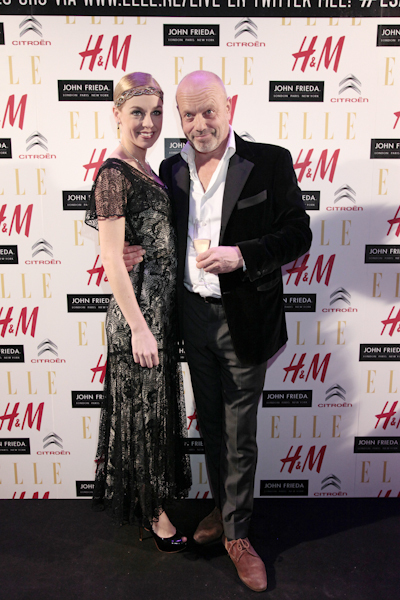 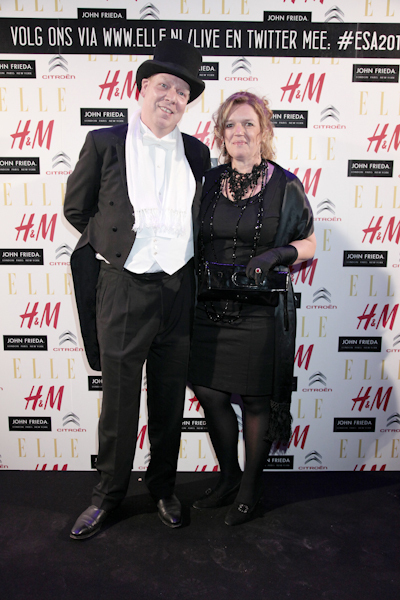 Check out our image gallery below with all pictures of the arriving guests.